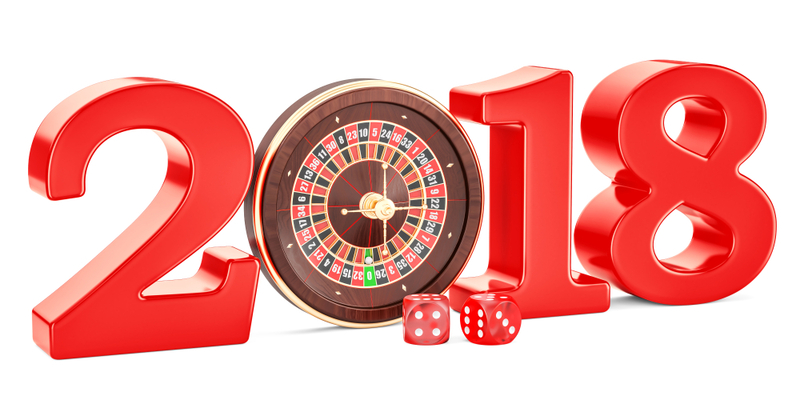 Is it necessary to specify ‘mobile’ when talking casinos in 2018? Become a Betting Star at the Horse Racing Track with these Tips! What is arbitrage betting and how is it used in gambling? A Poker Tilt Does Not Have to Signify the End of Your Betting Career! Virtual Reality sports betting – A five minute wonder or a five billion dollar idea? © 2019 Betting Star. All rights reserved.